A small white cube with a light weight body, approximately 100g, with an attractive design surfaced around the interet a few months back. Many did not know the what big things can be achieved by this small cube. 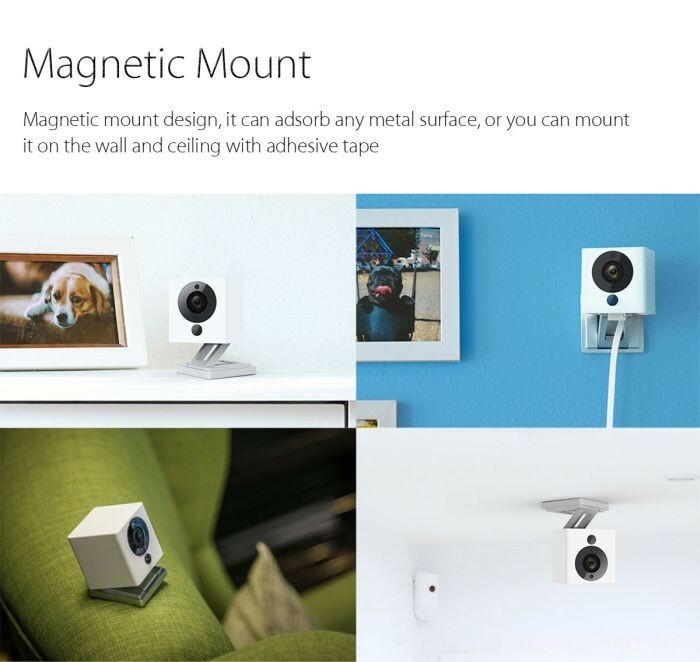 Behold, a magical design and product, Xiaomi Small Square Camera – a Wireless Indoor Security Camera. 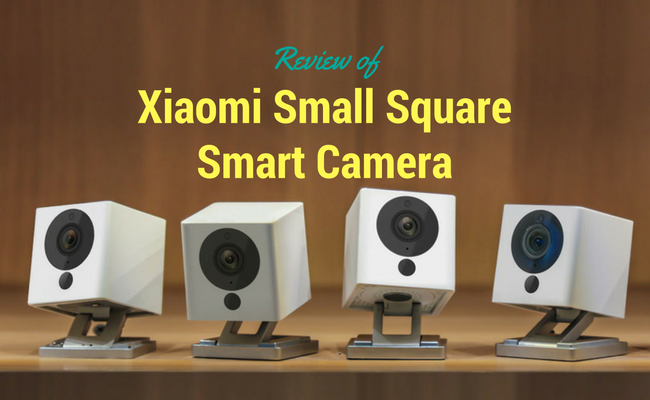 This special product review will feature the design, specifications, special features, detailed configuration steps and the link to buy the Small Square Camera. The product is very handy. It easily fits in your palms. Extremely light weight, whichs is only 100g approx. Easily fits in all the places and it is easily portable because of its light weight design. 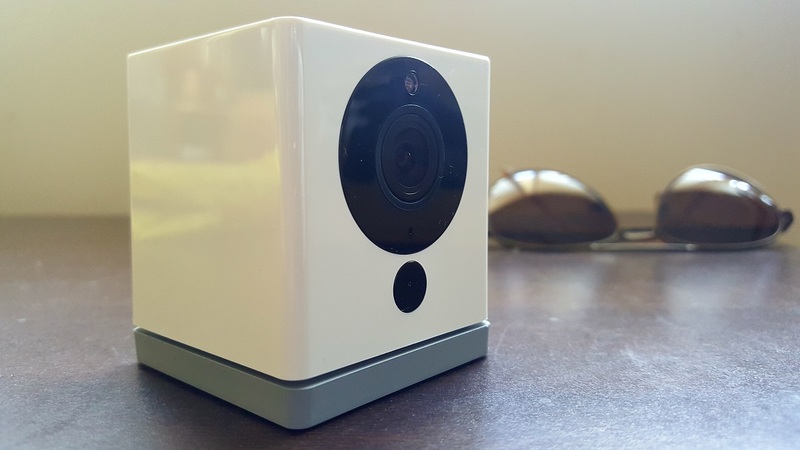 On the front side of Xiaomi Small Square Camera is an led flash at the top, infra red sensors to capture the moments and the special night vision at front. 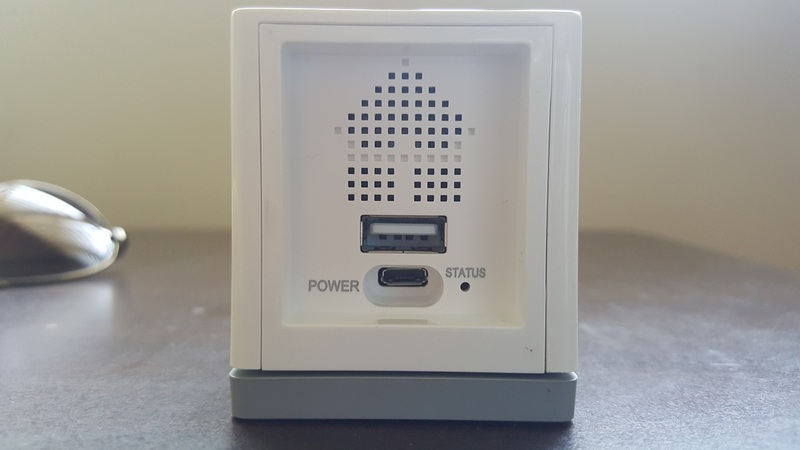 On the back side of the product is a usb port for storing all of your 1080p photos and videos, a power led indicator which tells you if its connected. The base is retractable and you can pull it like a stand and place it anywhere. You can turn the retractable base upto 180 deg and can do a perfect manoeuvre with the camera. There is also a pin hole at the bottom of the camera for set up. And there is a micro sd slot at the bottom for memory card. The picture quality did not fall short in any way. It is as expected out of a 1080p product. The video refresh rate is good and the quality of pictures are also good enough. Zooming in on pictures surely reveal more details than it would on a 720p product. When it comes to audio, the mic’s audio quality is good and crystal clear. Even Though the output from speaker is a is good, it’s a bit low. Apart from the motion detection mode, 8x digital zoom feature, uploading your pictures and videos to the cloud, Xiaomi Small Square camera certainly holds few other special features to impress you as well. 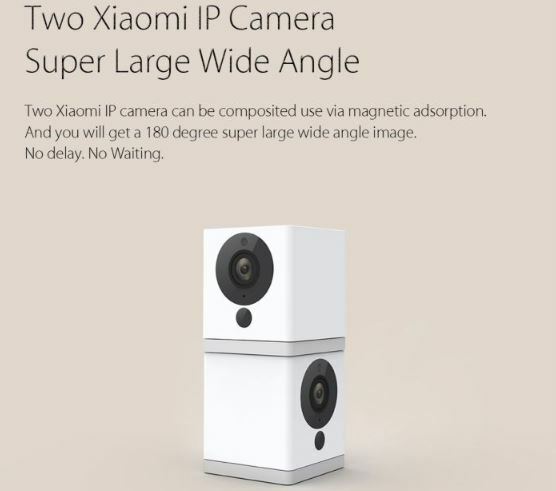 The Xiaomi Small Square Camera features a 1/2.7″ CMOS sensor which can record your videos or pics in Full HD (1080p). It has a large aperture (f/2.0) with a special IR-cut auto dual filter with a maximum viewable distance of upto 9m which makes the viewing easy at night with its night vision. It has a special magnetic mount design as its base is easily adsorable by any metal surface. And with its light weight easy-go design, you can mount it easily on any ceiling with adhesive tapes. The small square camera from xiaomi has a two way build-in audio with a mic and a speaker which allows you to hear everything clearly and talk with your loved ones as well. 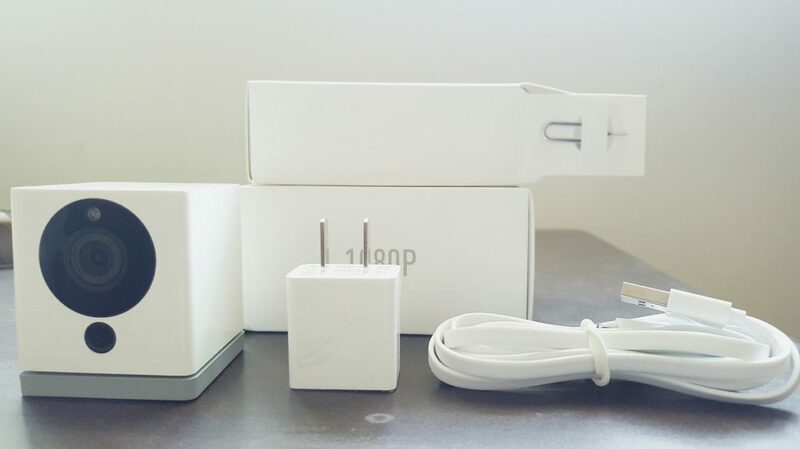 Another special feature of the xiaomi small square camera is the time lapse photography which will make your world loveable. You can combine the power of the small square camera by using more than one at a time. 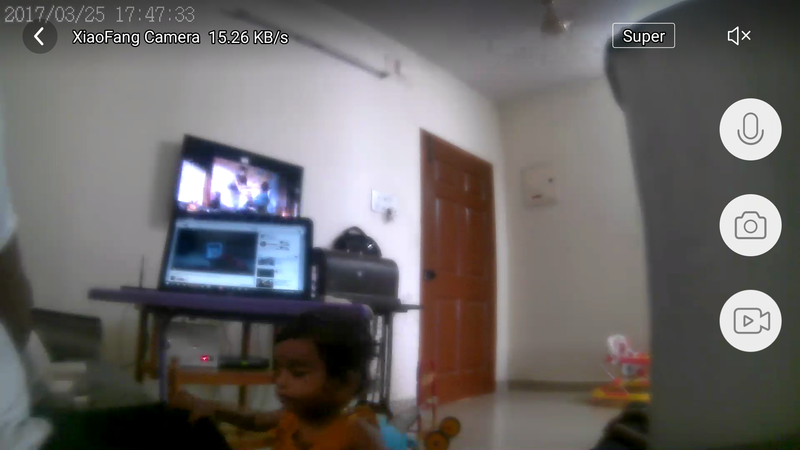 You can cover 360′ easily by having 2 small square cameras. Just stacke one above the other. 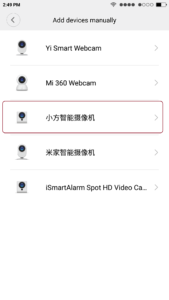 Here’s the detailed step by step approach on how to configure your Xiaomi’s maigcal small square smart camera with your smartphone. 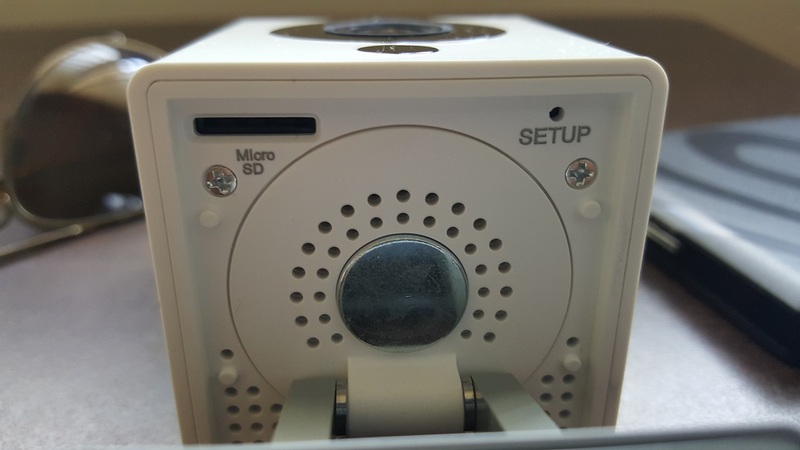 First, you need to connect Xiaomi Small Square Smart WiFi camera via USB cable to power source. 2. 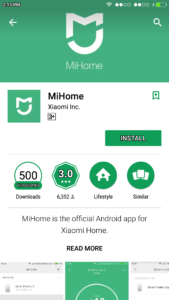 Install on your smartphone and Open the App. 4. 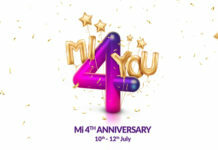 Click on Profile and Login / Sign-up into Mi Account. 5. 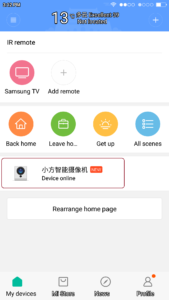 Goto Home screen and Click on ‘+’ in top right corner. 6. 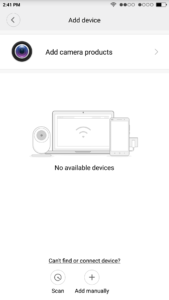 Click on ‘Add device’ , Now click on ‘Add camera products’. 9. 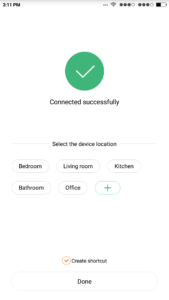 Connect to your Wi-Fi network and Click Next. 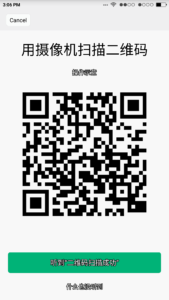 10 You will see QR code. Move the camera at a distance of 10 cm from the code and wait about 10 seconds. 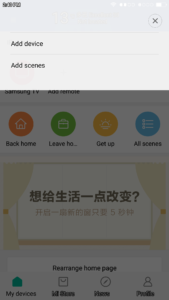 The camera speaks on Chinese language. On the rear panel LED blinks two colors. 11. 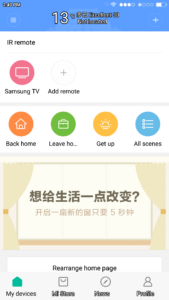 Click on “Heard voice prompt”, wait until Xiaomi Small Square Smart WiFi camera will be automatically configured. 12. 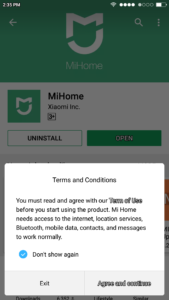 After camera will be configured, “Connection successfully” appears on your smartphone screen. 13. 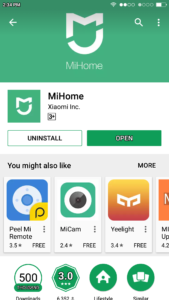 On the home screen of Mi Home app you see ‘Xiaomi Small Square Smart WiFi camera’ listed under “My devices”. The first one is a microphone that allows you to talk to people via the built-in speaker. 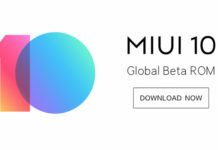 The second icon is to take a screenshot. The third icon is to turn on the microphone to listen to what people say next to the camera. 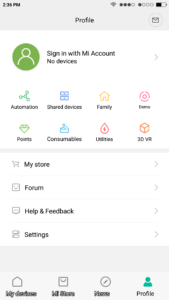 The last fourth icon lets you go to the folder where all screenshots are stored. 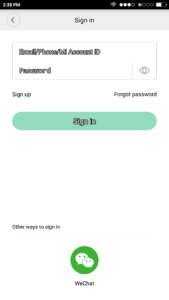 Click on the icon in the top right corner to enlarge the image on the screen of your smartphone. 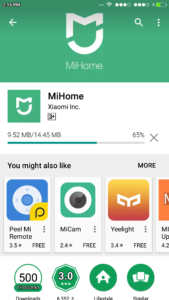 All icons are moved to the right side. 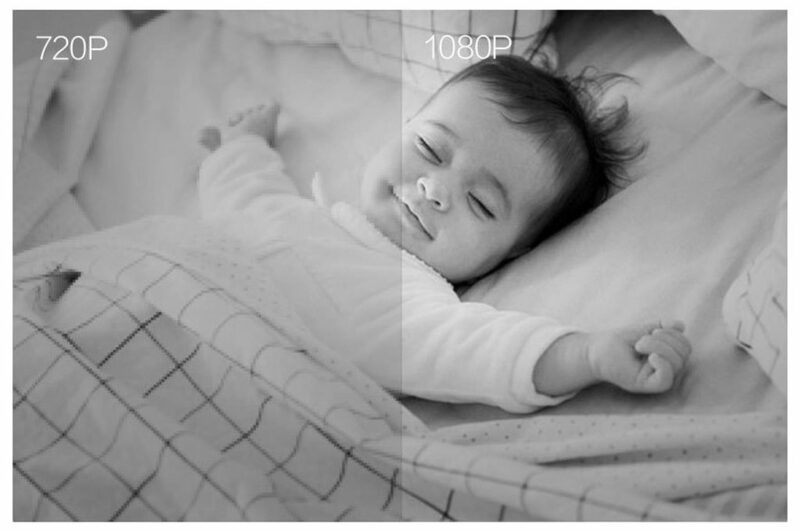 In the top left , you can select the image quality (low/high/super). 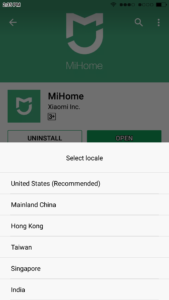 This is very useful feature if you’re using application through 3G mobile internet. The folks at Banggood.com are generous enough to offer a review copy of Xiaom small Square Camera.